India’s leading second largest car manufacturer, Hyundai Motor India Ltd has received an overwhelming response for the much awaited Global SUV – CRETA. 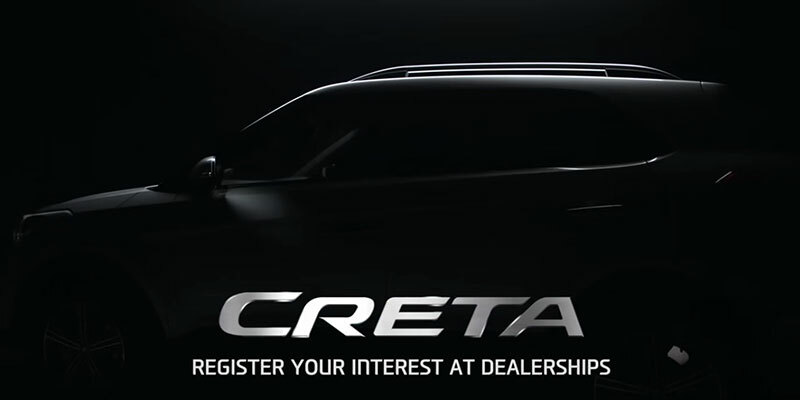 Even before the scheduled Global launch on July 21, 2015, the SUV has already received the best ever interest to purchase from the customers within 10 days of start of the CRETA teaser campaign. It looks like the acceptance of strong and innovative Hyundai CRETA SUV demonstrates the scope for Modern Premium and New Age Hyundai. Hyundai has already started its marketing campaigns by launching “coming-soon” Creta TVCs as well as digital advertisements on Internet. 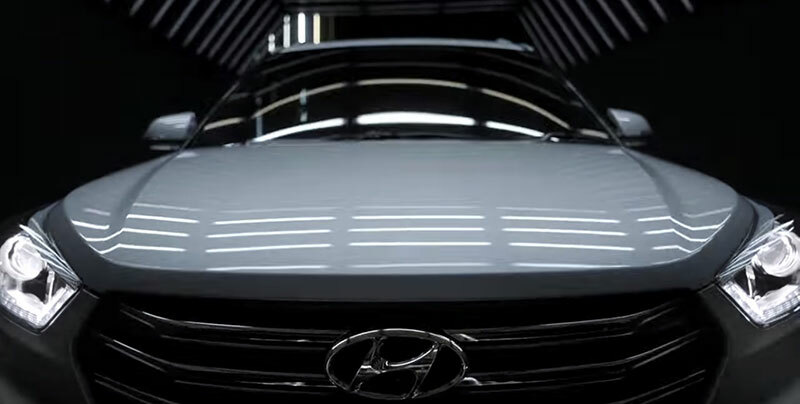 The inflow of huge customer base strengthens Hyundai as the most loved and trusted brand in the country. Also read: What to expect from Hyundai Creta SUV?